Tribute bricks are on sale now. 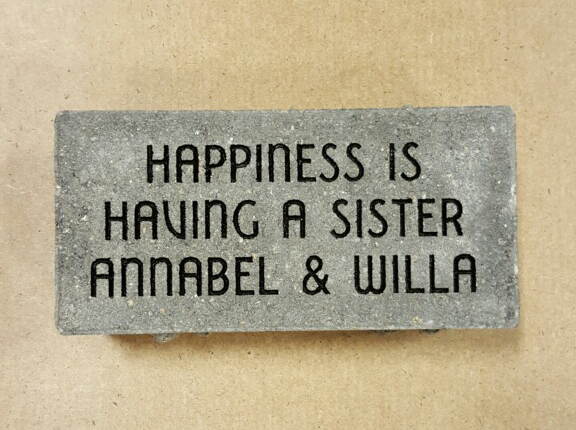 You can order your brick using the Paypal button below. Download this form to specify your engraving.